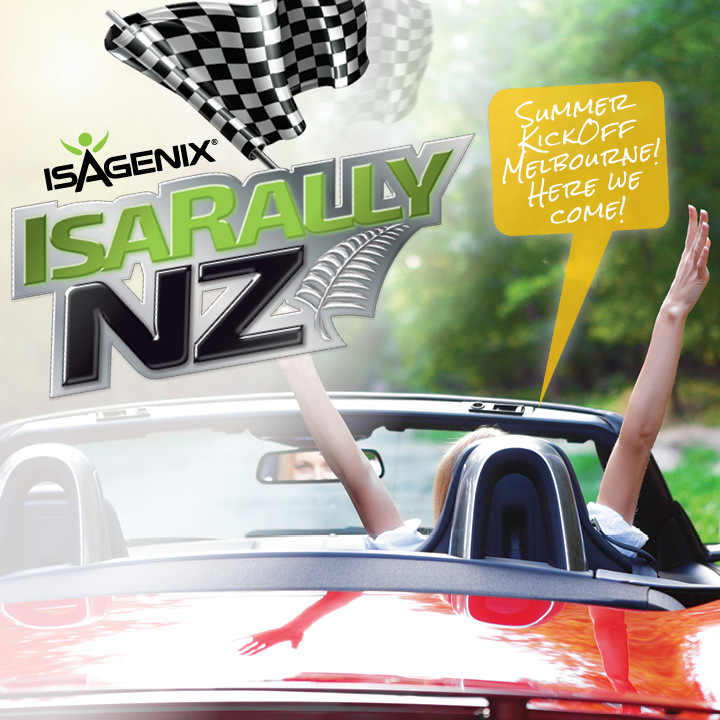 Are you on the IsaRally NZ Leaderboard? The IsaRally NZ Leaderboard is here! Teams 4-6 will each qualify for a Summer Kick Off Event and ‘Spooktacular’ Party Ticket, so don’t hold back! Propel your business to new heights and be rewarded for your success. To see the Top 20 Leaderboard click here.